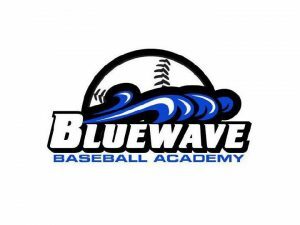 Surfers Paradise Baseball Club is proud to announce the 2018 BlueWave Baseball Academy for our club’s Little League age division. This year, commencing on Wednesday 12 September 2018 from 4:30pm, Little League age players will have the opportunity to participate in a 5-week development program and skill assessment with BlueWave Academy coaching staff. Headlined by our 2017 GBL Division 1 winning coach, Matt Corbitt, this academy program will help our junior players create a strong fundamental skill base at a younger age so that these players can build and develop on it during the season. The BlueWave Academy program dates are as follows, and are now available to RSVP in Team App. The Academy is open to all Little League players with a date of birth range from 1 September 2006 to 31 August 2009. The cost of this program is included in your Surfers Paradise club fees. If you have any questions or require further information, please contact Andrew McDonald, Juniors Co-ordinator, 0418 955 964 or email juniors@surfersbaseball.com.